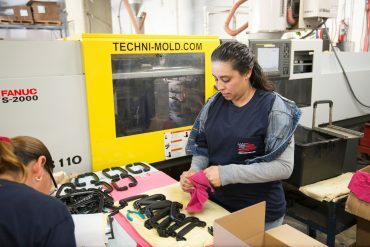 Welcome to Techni-Mold & Engineering, Inc.
Techni-Mold & Engineering Inc. is committed to satisfy all of out customers’ needs for plastic injection molding, prototype molds, compression molds and parts as well as die cast dies. We also have capabilities for product design, mold design and first article mold sampling as well as production runs. We also provide a comprehensive mold repair service, mold maintenance and prevention program as well as engineering mold revisions. 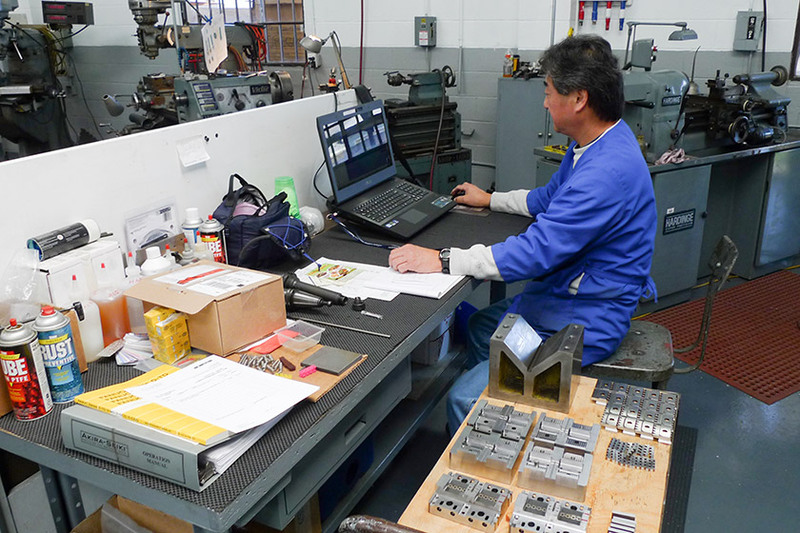 Our tool room is equipped with state of the art CNC milling centers and our CNC EDM machines are capable of working with parts weighing up to 4,400 pounds. We are also equipped with new surface grinding and milling equipment. 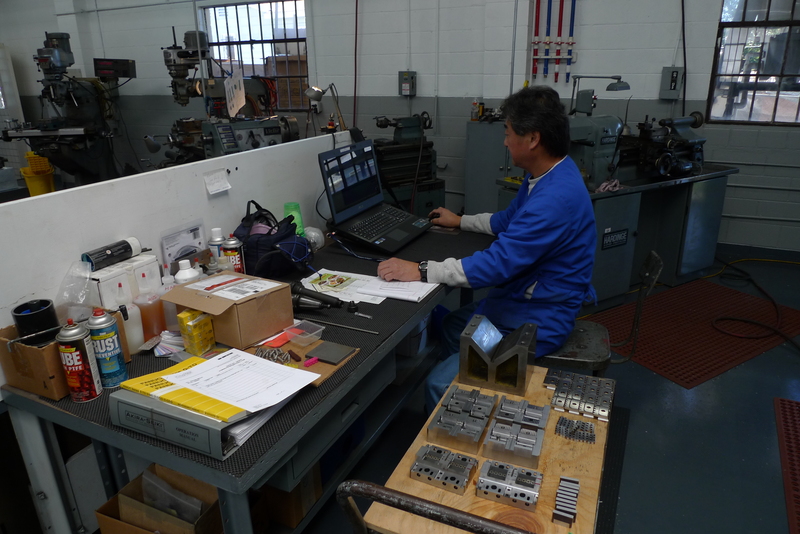 Our engineering department is equipped with industry standard CAD/CAM software for machining applications. Prototype molds are available and can be in mud inserts to reduce costs. Insert molding and sonic welding are available as well as secondary assembly operations. More than 60 years ago William Nuttman Sr. created Techni-Mold & Engineering Inc. He had a passion for perfection and excellence that has become our benchmark. We carry on this tradition as first generation molders and third generation mold makers. 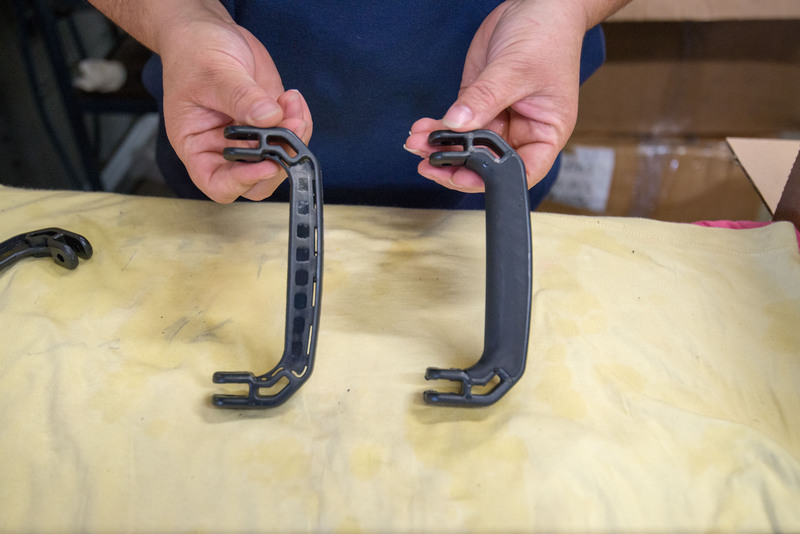 Our custom prototyping capabilities include SLA, SLS, FDM and Cast Urethane, each offering different qualities and abilities that help you to quickly build, test and acquire better end-products. 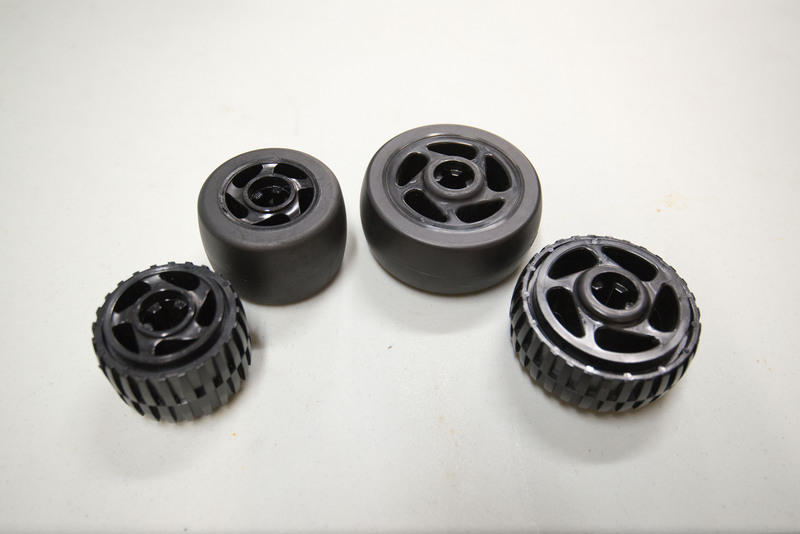 When your project requires a low quantity of parts, the Cast Urethane process may be ideal. 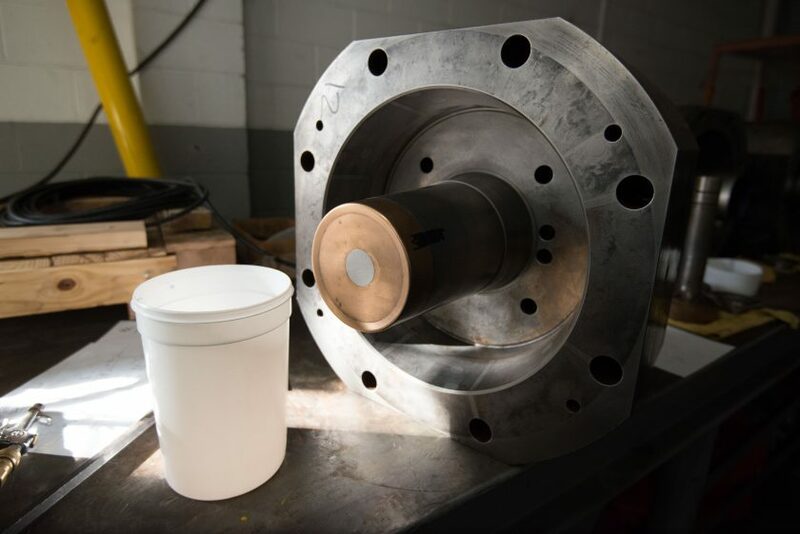 Capable of producing parts similar in quality, color and materials Cast Urethane parts can be used for testing, marketing as well as fit and function. Fabrication of new molds from Aluminum Prototype tools to multi-cavity high performance hot manifold molds.